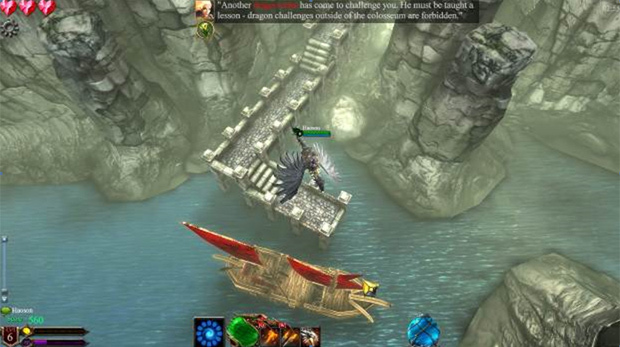 MOBA games have dominated the gaming scene since Defense of the Ancients has sprung in the now defunct World Cyber Games. Much time has passed since then and now other titles have taken the top spot in MOBA gaming that have their own special twist to the genre. 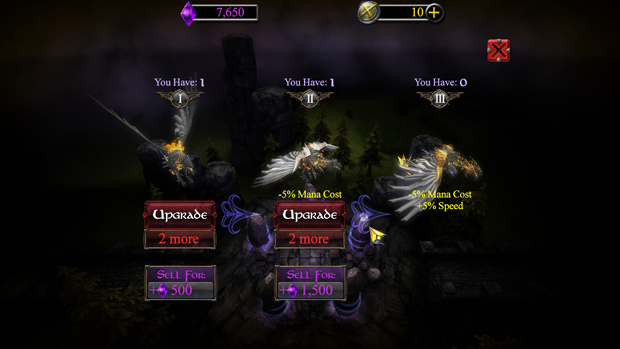 Wrymbyte and Versus Evil have decided to take on the colossal titans in the MOBA scene with their latest title, the F2P MOBA game, Dungeons and Titans. 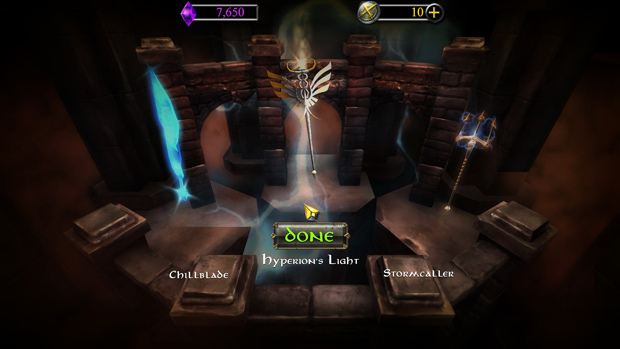 The game revolves around a world in constant strife between good and evil. The titan Astaroth represents evil while the titan Hyperion represents good. According to the lore found on the site (http://www.dragonsandtitans.com/game-info/lore/), the world of Dragons and Titans is a world where these two titans are in conflict to dominate earth, and basically, whoever gets released first is the one who’ll rule for a century. However, according to in-game lore, there are various planes of existence so that even if the titan of good or evil may have lost in one, there are other planes that they could dominate. Convenient for a MOBA, right? Anyway, you will be in control of Dragon Lords, or humans who have the capability to ride dragons and represent either Astaroth or Hyperion in battles. Each hero has its chosen weapon and dragon, and you’re going to have to face other players in MOBA-like matches or other remotely similar battles depending on the game mode. Each dragon has its own pre-determined role to play similar to other MOBA games, so think of them as the heroes instead of the human riding on them. Each dragon has a total of two abilities that you can unlock as you level in battle, while the human rider also has two weapon-defined abilities that can also be unlocked as you level in-game. Aside from the weapon/dragon abilities you get, you are allowed to use two more spells in game, combining for an above average amount of customization for a MOBA kit. As I mentioned prior, Dragons and Titans has quite a few game modes on tap. 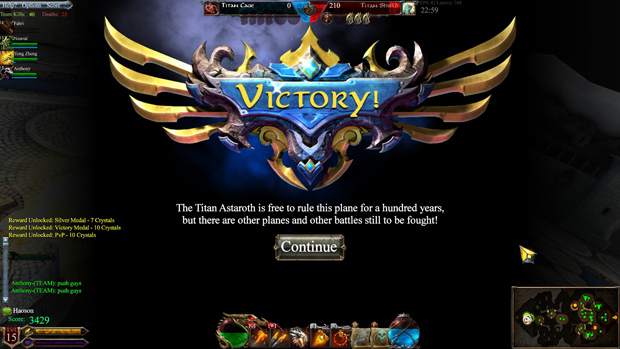 Aside from the usual 3-lane MOBA mode, ARAM, and Random pick mode, Dragons and Titans has both a solo and co-op feature. In solo mode, you progress through a series of story-driven missions that allow you to unlock certain dragons once you finish specific requirements presented in the game. Currently the game has Acts I, II and III. 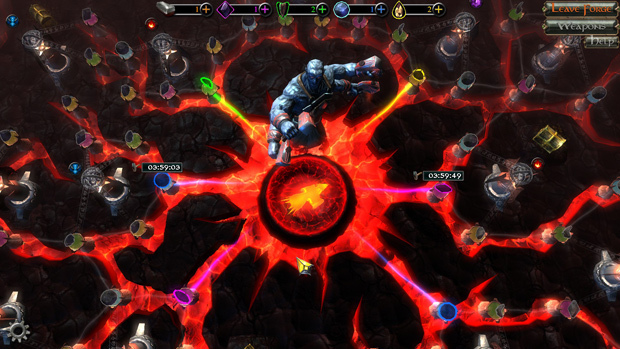 Each act has a star requirement that unlocks a permanent dragon once reached. Currently, Dragon and Titans has a total of 33 dragons in its roster. Rather than random designs, each dragon bears some semblance to commonly known dragon types in various folk lore from around the world, though the names have been changed. 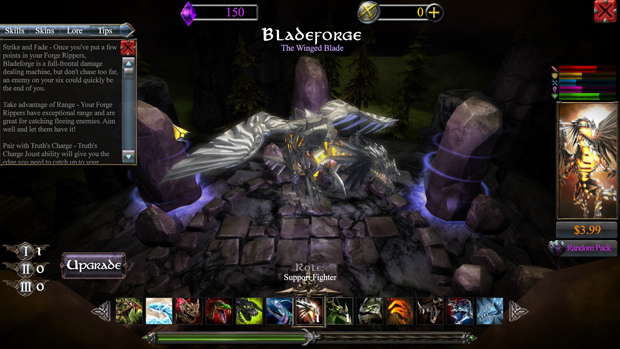 The game classifies the dragons into eight categories which are namely: brawler, carry, crowd control, assassin, defender, striker, fighter and support classes. It’s not worth going into major detail on as these are the standard MOBA character categories anyone familiar with the genre already knows of. It all boils down to which class is your forte and which class is best suited to the game mode you’re joining. 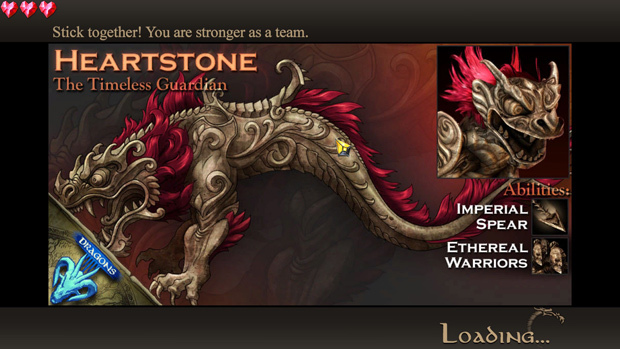 Dungeon and Titans also uses the free dragon rotation that’s already staple in MOBA games; however what sets D&T’s roster apart from the other MOBA titles is that you can “upgrade” your dragons. Each dragon has three types that have increased stats as the “type” increases its value. Upgrading them requires you to have at least three of the same dragon and dragon type to have some base stats increased. 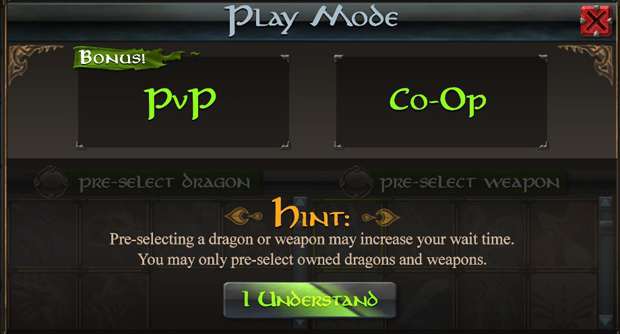 You have the option to individually buy the dragons using money or you can try your luck in acquiring dragon eggs (that are sold by sets of three) and see if you can hatch the dragon you are looking for. So moving on to the game’s weapon system, Dragons and Titans has a total roster of 32 weapons in-game. As I explained earlier, each weapon has two abilities that can be unlocked through battle and each weapon has its own preferred partner dragon. Weapons in-game vary from very short range to long range attacks. 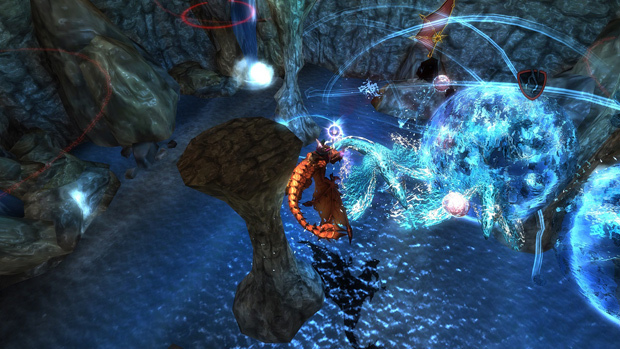 Some would even leave time bound “structures” in stages to provide the extra oomph in dragon attacks. Weapons, like dragons in D&T are upgradable. However, unlike dragons, weapons are upgraded through the forge and would require specific upgrade stones that can be dropped during solo quests or purchased with cash individually or by bundle. You would need to use the stones in a grid like area where you need to unlock “upgrade towers” that would then lead to the specific upgrade you want. Currently, the game allows you to increase attack damage, cool down rate and reduced mana cost in small increments for each successful upgrade. The forge would also require time before the upgrade tower will be unlocked. So far, I am happy to say that I enjoyed my Dragons & Titans experience. For an F2P game it sure has a lot of features added and in fact it’s really surprising that they put such a heavy emphasis on solo gameplay in a MOBA. In my run, I loved how extensive the game tutorial is as well as the freedom of gameplay modes and character styles that just isn’t present in other MOBAs. The boon of offering challenging missions to unlock dragons felt quite satisfying and was an appreciated addition over the option to straight out purchase them with money. Getting around 150 stars to unlock a dragon is a tall order and adds a real sense of accomplishment as you parade your new ride around in future battles. The only part of the business model that worries me is the upgrade feature since it offers a bonus to progression for those that buy dragons and upgrades. Over time this will give paying players the upper hand. Though it’s quite understandable that there should be a border between free and paying players, it may affect overall balance later on. 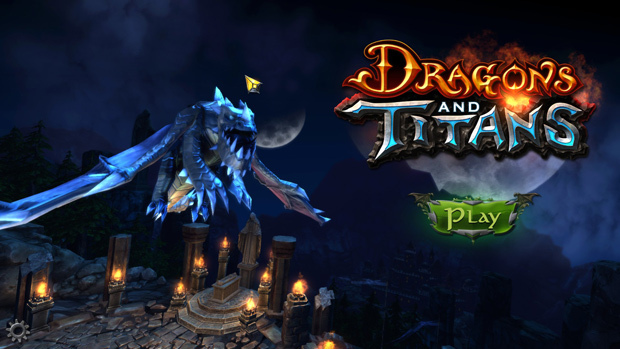 If you’re looking for an MOBA game that sets itself apart from the standard mold, then Dragons & Titans is the best option out there right now. The community is still new so it’s not as toxic compared to the more well-known and more competitive titles, but then that’s how it always starts off. D&T is a surprisingly robust F2P MOBA title and I am still currently being surprised by what the game offers. It’s visually pleasing, the controls are smooth and responsive, and has a robust collection of sound effects to add that extra satisfying oomph to combat. 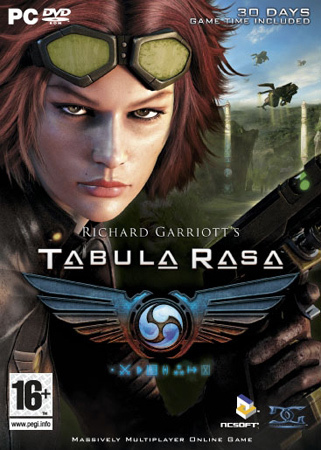 While the current version of the game lacks content to complete with the MOBA titans, given enough development time, it should etch out its own niche in the MOBA genre.